The school holidays are here and so are fun events about the natural world. 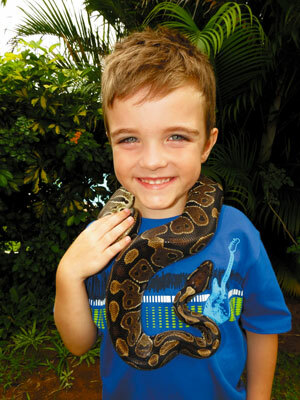 Join Wild and Cape Union Mart for educational and interactive experiences with birds and reptiles. These fun events for the whole family, offered in Johannesburg, Cape Town and Durban, are absolutely FREE. Get the holidays off to a great start with the chance to learn more about wild creatures. In Johannesburg and Durban, get a close look at reptiles, while in Cape Town, you can meet some of our feathered friends. Stay on after the show in Cape Town and Joburg for the chance to test your skills on the in-store climbing wall. The experienced Cape Union Mart staff will be on hand to show you the ropes. Hear how vultures live their lives and how owls are able to hunt in the dark. 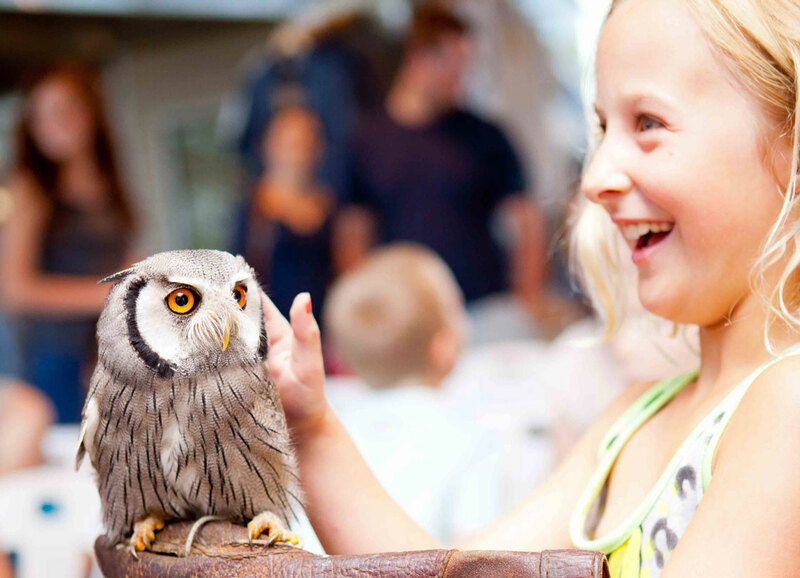 Have a personal encounter with Goggle, the white-faced scops owl, and Wonky, the disabled barn owl. You’ll even learn what to do when you find injured baby birds. Feeling brave? 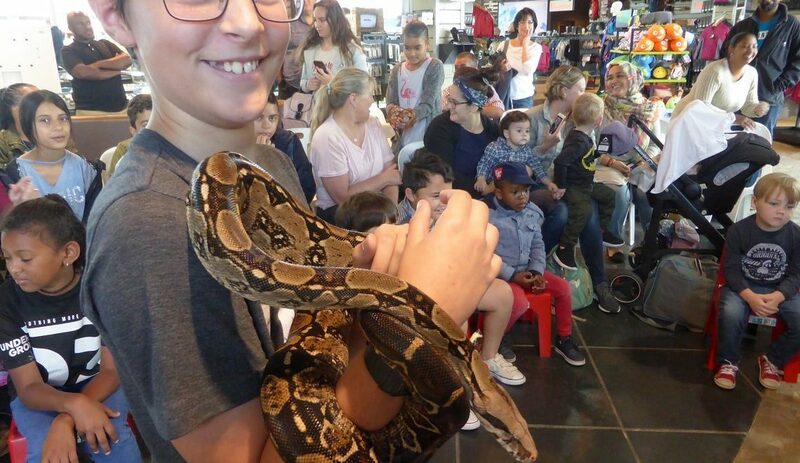 Join us for an interactive experience with snakes, crocs and other reptiles – we’ll provide a platform for touch, sight and sound. Discover the unique abilities that make reptiles such fascinating creatures. Get a closer look at the cold-blooded critters that share our world. Thank you for sharing this with us. We are retired and caravaning a lot. Using our Wild Card to visit SANParks.